Moody’s Investors Service has maintained its positive outlook on Egypt’s banking sector, buoyed by an improving operating environment. Banks operating in the North African nation are to continue to have good access to stable, deposit-based funding and hold large liquid asset volumes, especially in local currency, the New York-based rating agency said in a report on Monday. Moody’s ascribed its positive outlook for the sector to Egypt’s buoyant economy and inter-linkages with the sovereign’s improving credit profile. Egypt’s real gross domestic product (GDP) growth is expected to reach 5.5% this year and 5.8% in 2020, the statement said, adding that the nation’s banking penetration will deepen, which in return will prop up deposit and loan growth. “Accelerating growth in Egypt reflects increased public and private-sector investment, higher exports and a recovery in tourism,” Constantinos Kypreos, Senior vice president at Moody’s Investors Service, commented. As for Egypt’s balance sheet growth, he said it is expected to rise by around 15% in 2019, while lenders are projected to maintain rising local currency funding, high liquidity, and strong and stable profitability. In the same vein, Moody’s said nonperforming loans (NPLs) at Egyptian banks are forecast to remain significantly stable due to robust economic growth. In September 2018, NPLs at Egypt’s lenders fell to 4.4 percent of total loans. “Nevertheless, NPL levels remain vulnerable to a future turn in the economic cycle due to large volumes of untested new loans and ongoing security risks. 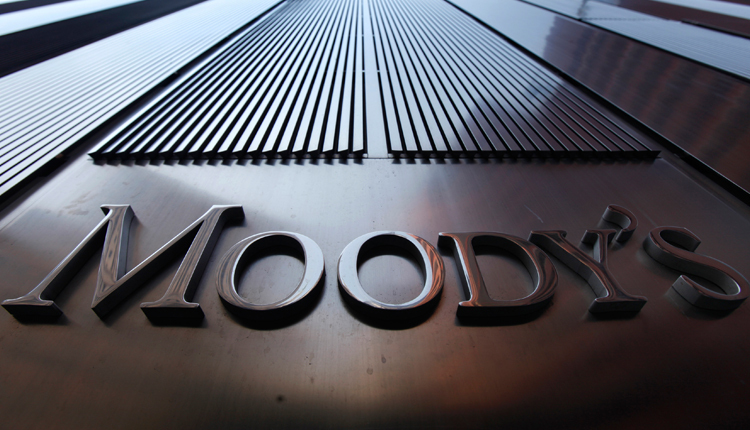 Egyptian banks’ high exposure to government securities,” Moody’s said. Despite remaining adequate, foreign-currency funding and liquidity are under pressure from global financial tightening as already evident by a fall in banks’ foreign assets, it noted.